Shake up your Northside Speakeasy experience with a craft cocktail created with homemade liquors, infusions and garnishes. In addition to our craft cocktail list, we have varieties of Scotch, Wiskey, Bourbon, Cognac, Gin, Vodka, Rum, Tequilla and Liqueurs. The listings online are just a fraction of what we offer. 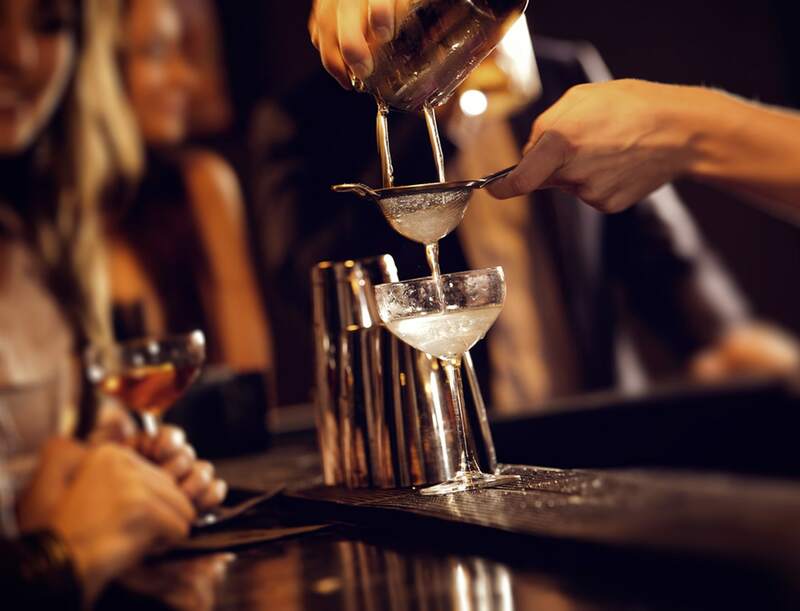 If you don't see your favorite drink, just ask our mixologist.